stream or river which affects our drinking water. 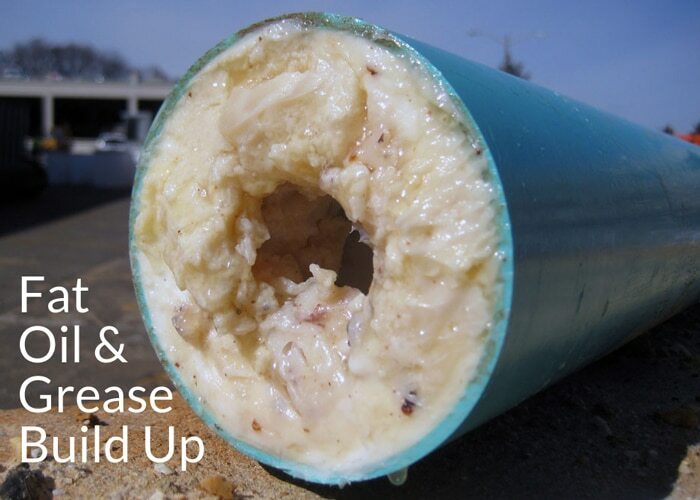 Clogged sewer lines are bad for the environment, and can be expensive. 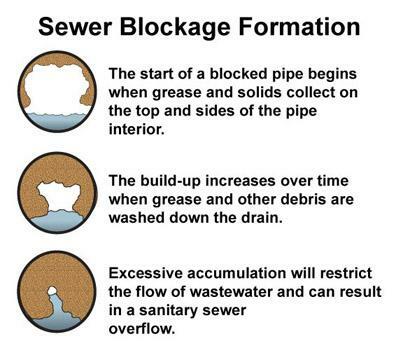 The best way you can prevent sewer spills is to never pour fat, oil or grease down the drain. Instead, let it cool down, collect it in a container -- like a used soup can or mayonnaise jar -- and throw it away in the trash. Running hot water along with the fats, oil and grease doesn't help! 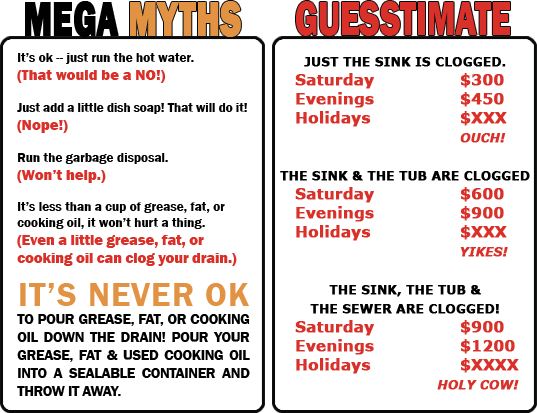 Don't believe the myth that it's okay to pour grease down the drain as long as you run the water at the same time. No amount of hot water keeps grease from eventually congealing. This only gets the grease through the part of the pipes in your home. 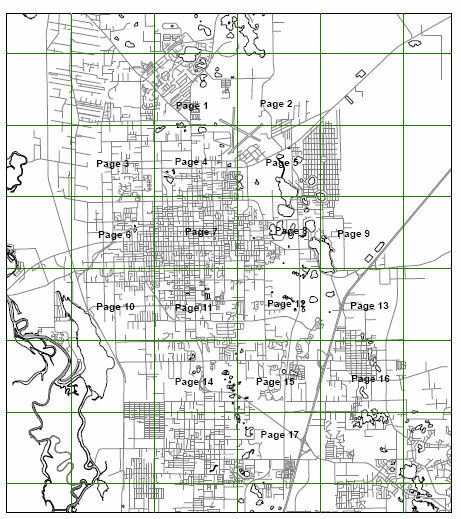 Once it goes into the sewer and cools, it sticks to the walls of the pipes and creates an expensive and messy problem of sewer backups - for you, for your neighbors and for the creeks and rivers in your neighborhood. It's never okay to pour any type of fat, oil or grease down the drain. Wipe or scrape your dishes before washing them. Remove excess oil from pots and pans with a paper towel and throw away the towel in a trash can. Use strainers in sink drains to collect food scraps and throw away the scraps in the trash. Scrape food scraps from dishes into trash cans or garbage bags. Remove oil and grease from dishes, pans, fryers and griddles. Cool first before you skim, scrape or wipe off excess grease and put it into the trash. Put used fat, oil and grease in a foiled lined bag, such as a foiled coffee bag or a used soup or vegetable can. Recycle Cooking Oil. If you generate large amounts of used cooking oil, like when you fry turkeys, you can reuse or recycle it. For Additional Information, Please check out our Grease Power Point and Grease Brochure links below.